More than 400 miles separate southern Kentucky and the front steps of Lakewood Public Library, but Lightnin Rod & The Thunderbolts are making this lengthy trek to perform LakewoodAlive’s Front Porch Concert Series at 7 p.m. this Friday, June 29. Rocking blues music, after all, knows few geographic bounds. Lightnin Rod & The Thunderbolts brings rocking blues to the Front Porch Concert Series this Friday, June 29. Week 2 of the series features Lightnin Rod & The Thunderbolts, a rocking blues band from Somerset, Kentucky, that also combines elements of soul, Motown, gospel and roots to create a unique sound and true sense of musicianship. 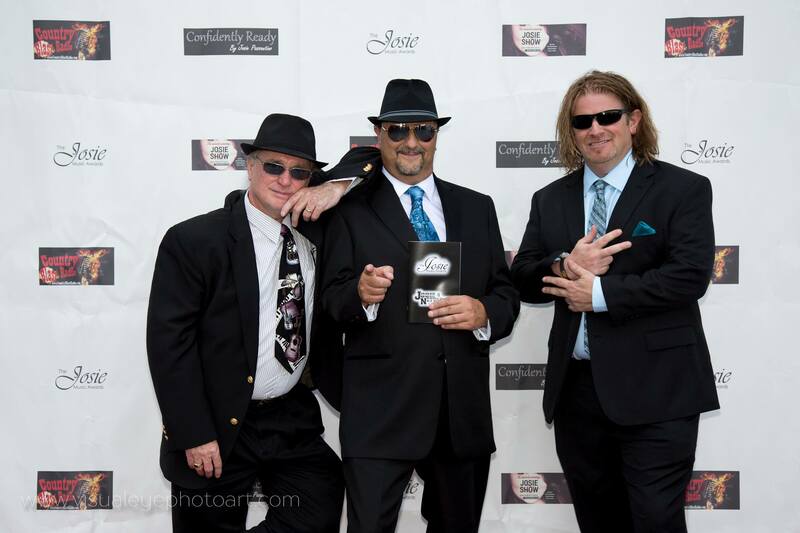 The band was a 2017 Josie Award Nominee for Blues Artist of the Year. 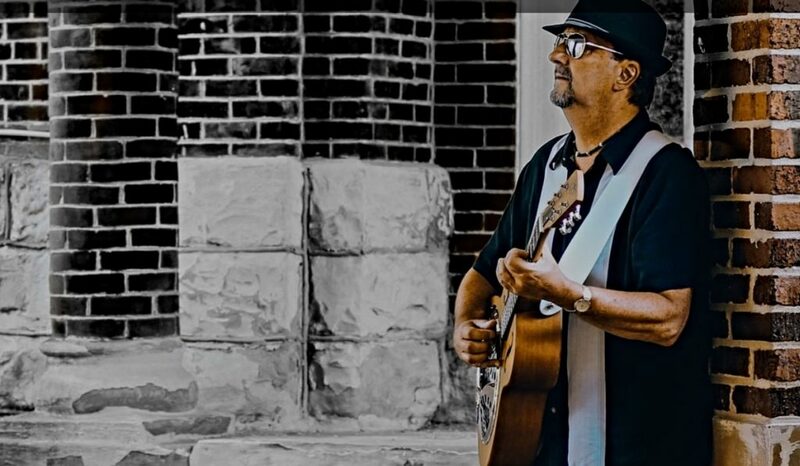 Although it’s not easy to classify Lightnin’ Rod Wilson into any single musical genre, his music has been called “Bob Seger Meets Eric Clapton at Muddy Waters’ House”. Over the years this seasoned musician has shared the stage with members of the Allman Brothers, Bob Seger, The Steve Miller Band, Cher, Stevie Nicks, Steppenwolf, Chuck Berry, Robert Cray, The Temptations & Four Tops, among others.